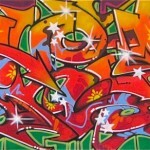 New York City graffiti and underground arts will be hitting the East Hamptons on August 14th. 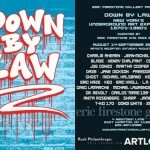 Down By Law will be held at the Eric Firestone Gallery, showcasing pieces from seminal artists of the urban art genre. 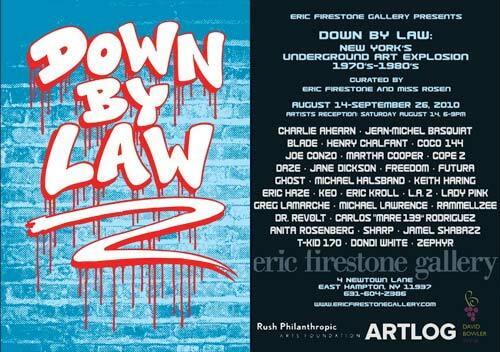 There will be photography, graffiti, portraits, as well as canvas art at this exhibition, with all proceeds going towards the Rush Foundation for Inner City Youth. 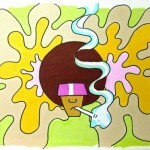 The exhibit will run until September 20th.